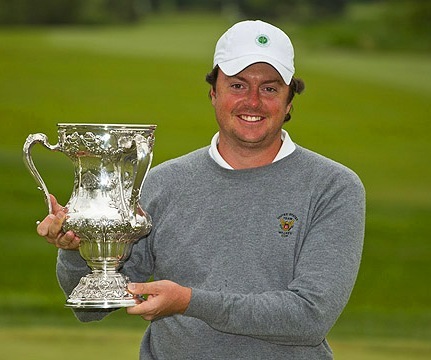 “I have been very happy with the instruction Greg has provided me. He is very good at communicating the game and what I needed to do to get better. He also has a very good personality, able to connect well with me quickly, and was always motivated to teach. I was extremely happy after each of my lessons. He also invited me to play with him on a few separate occasions to see my game in action and provide tips as we played. 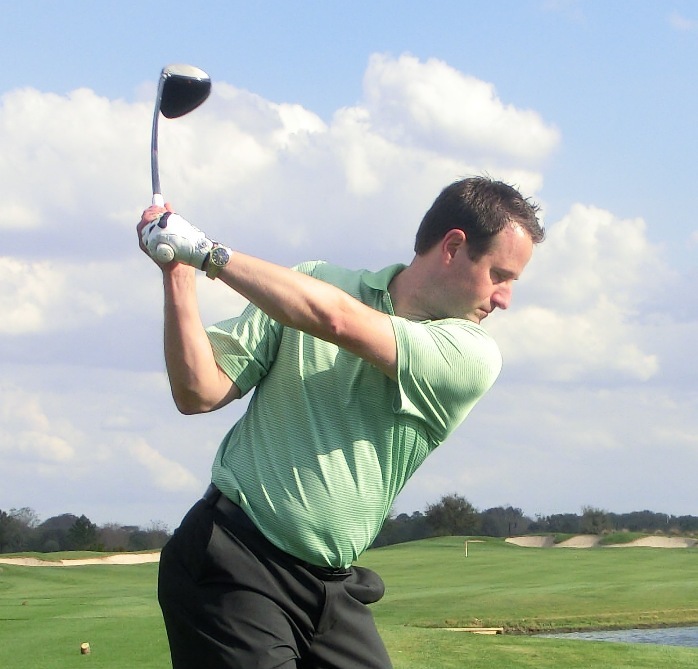 “Greg is, by far, the most effective golf instructor I have ever worked with. Golf is my biggest passion so I take my game very seriously. Until I started working with Greg, every previous instructor was only interested in giving me a lesson. I wanted a coach, not a lesson. 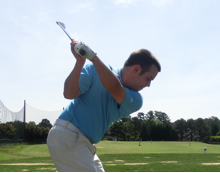 I had no interest in making drastic changes to my swing since it has always been sound. I wanted an instructor that would realize what I do well and make the most of it, while strengthening my weak areas. Once Greg got my swing on video and went over a few things, I was excited to move forward. 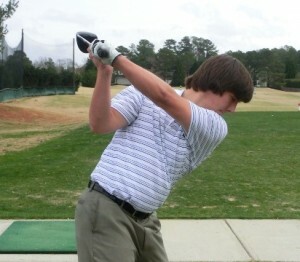 He started by asking me what I thought was wrong with my swing, to determine how well I knew my own swing. He asked me questions and then he listened. He did not just tell me everything that was wrong. He also took an interest in what I wanted to achieve by working with him. That was far different than my previous “lessons” experiences. Greg is always very accessible and responsive when I need a little help. I am constantly emailing him swing videos so he can monitor my progress. As a result, my game is the best it’s been in years, despite playing less. Now I have a game plan to work on when I can practice, and I know the little things that make my swing the most effective. This past year I broke Par for the first time since high school, shooting a 2 under 70 from the tips, on a championship course I had never played before. I was 4 under on the back 9 alone. I was so excited that the first person I called was Greg. Greg is everything you want in a golf coach. He listens, he teaches, and he understands the golf swing better than anyone I know. I have learned so much from his passion and dedication for his trade. Golf is far more rewarding for me every time I play. 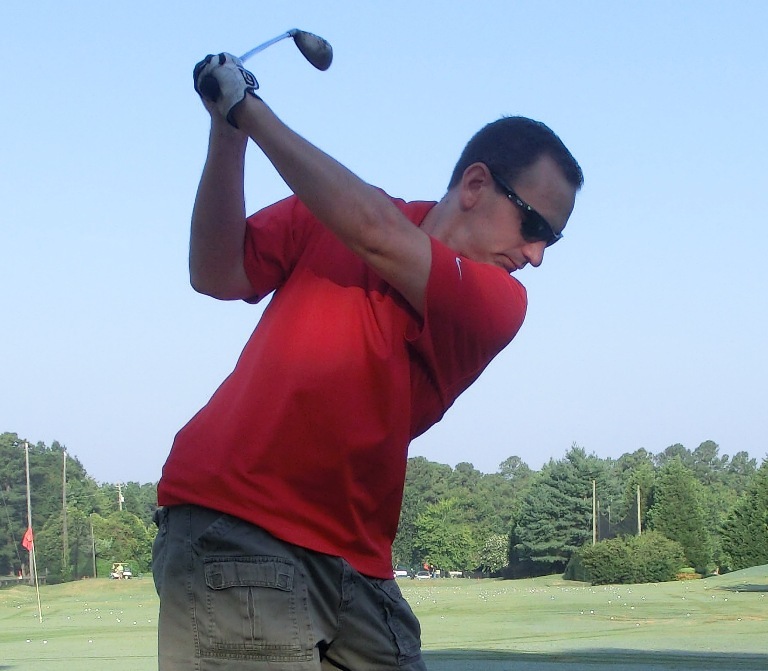 I’ve worked with many golf instructors during my career. 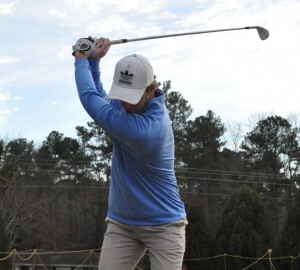 After my first lesson with Greg, I knew exactly what I needed to work on and how to address imperfections in my swing. Greg’s knowledge of all areas of the game and positive reinforcement is the backbone to his teaching career with professional and amateur golfers of all levels. I’m very proud to call him my swing coach. 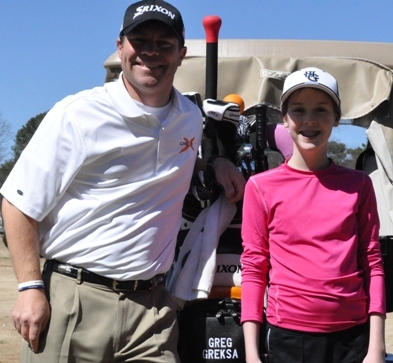 “I can’t say enough about Greg’s teaching ability – especially with junior golfers. 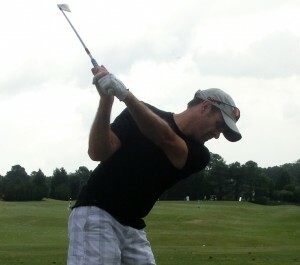 I drive an hour each way because he is truly a gifted golf instructor and my daughter loves her lessons. 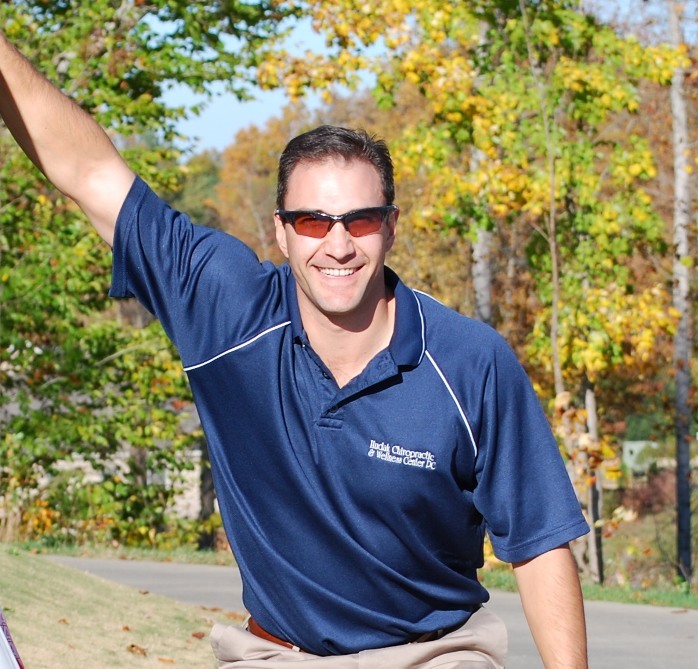 If you live in the Raleigh area, you are fortunate to be close to a stellar golf coach and a true professional. Like Grexa Golf on Facebook!